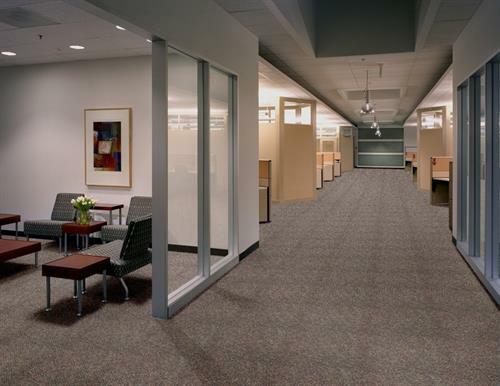 (Since 1977) McCall's Floomart provides all your flooring needs for RESIDENTIAL AND COMMERCIAL floor coverings in Rolla, and surrounding areas. 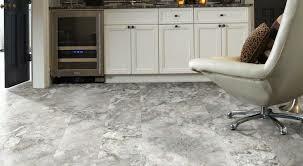 Carpet, Hardwood, Laminate, Ceramic, Tile, Remnants, Installation, Boat Carpet, Outdoor Carpet, Vinyl, VCT, etc. Financing Available. Our service and expertise is unmatched. 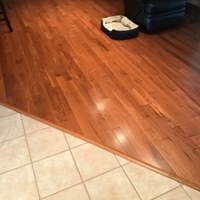 We are THE flooring experts in this area; the most knowledgeable, proven track record for integrity, product, and service. We'll be here for you EVEN after the sale. We work closely with all the best installers in this area to bring you a professional product and install. 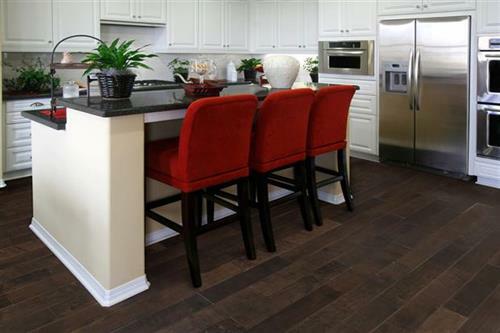 Our staff is unmatched in experience and expertise in flooring in the area, each with over 25-30 years with McCalls Floormart. We are a family owned and operated business and a staple of Rolla, Mo. business community. From I-44 take Hwy. 63 South in Rolla, MO. to 458 West Little Oaks Road. Big metal building that says McCall's Floormart.